The savoir-faire applied to determine exactly the right moment to begin harvesting grapes has not changed significantly since the 18th century. 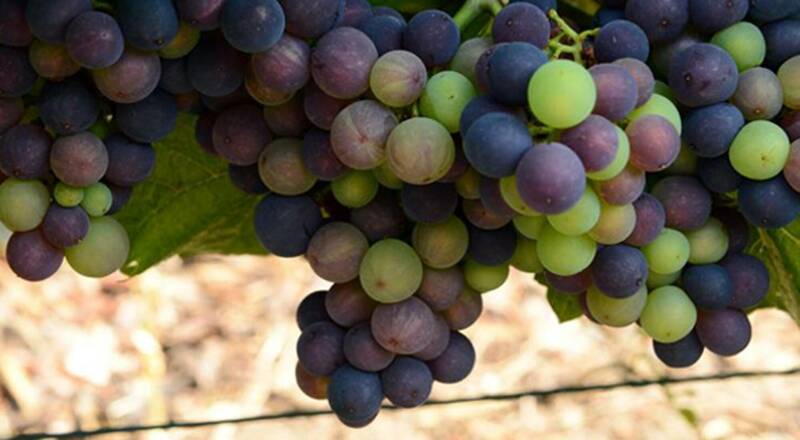 Each harvest is unique in terms of grape ripeness, natural acidity and potential alcohol levels. The ban des vendanges, or “harvest proclamation” signals the beginning of the harvest season, a period of intensive activity that is critical to the character of the future wines. The timing for the harvest is a very collective decision. The Comité Interprofessionnel du Vin de Champagne trade association (CIVC), the Institut National de l’Origine et de la Qualité (INAO, the French organization in charge of regulating product origin designations) and growers all work together to coordinate this essential stage in crafting the effervescent nectar. An unyielding respect for tradition means that grape picking in Champagne is still done entirely by hand. 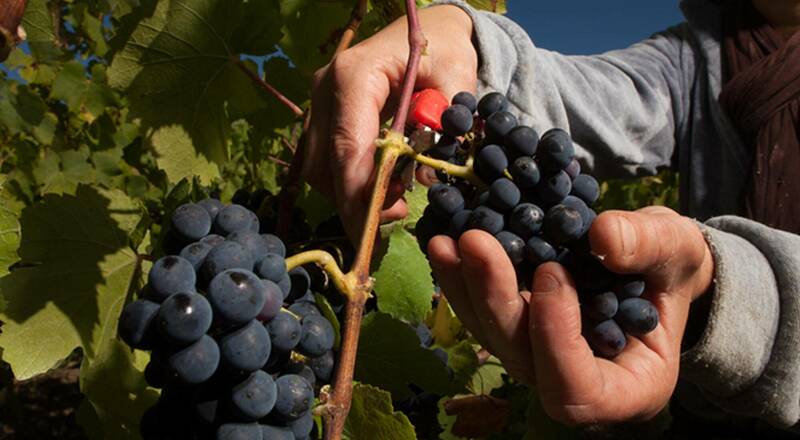 Picking grapes that have reached optimal ripeness is vital to the quality of the wines. And because each plot is different, there is not one date for the entire region, but dates for individual villages and grape varieties. Since there are 319 villages and three main grape varieties (Chardonnay, Pinot Noir and Meunier), there are theoretically 950 different picking dates! The ripening observation network covers 600 control plots. Sample grape clusters are checked for average weight, sugar and total acidity content, and degree of ripeness. These results are centralized, transmitted and analyzed daily. The grape growers themselves also carefully monitor their vineyards. Close cooperation and continual exchanges of data with growers lead to a consensus on the best date to begin picking. Each estate nevertheless has a margin to maneuver in relation to the official recommendation. The Vendanges Committee, which counts nearly 40 specialists, submits its decision to INAO, which then issues the authorization to begin the harvest. This decision is made official by a prefectoral order.